After a break through year in 2015 on board his BCP Pro Circuit Honda CRF250R Taj Marshall has signed on again under the watchful eye of Team Manager and coach Lee Hogan for 2016. The pair had a stellar year in what was the first year running of the newly formed Factory Honda Junior Team. 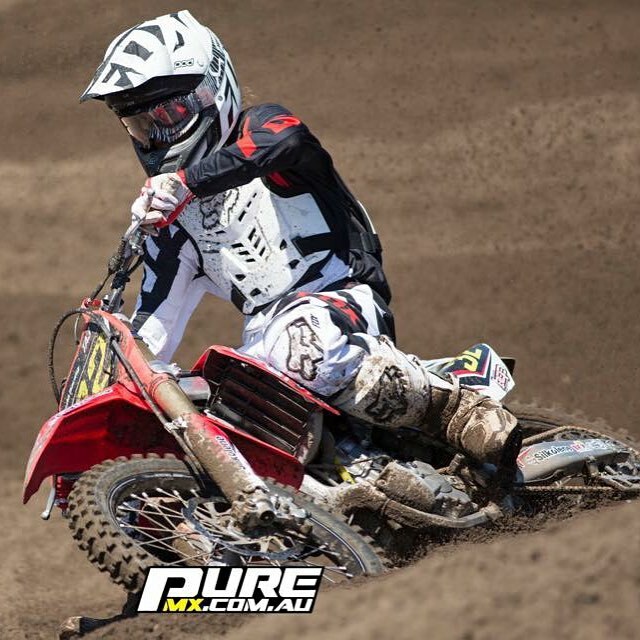 Marshall was in a league of his own at this year’s National Junior Motocross Championships where he won the premiere 250cc class by a whopping 24 points over his BCP Pro Circuit Honda team-mate Trent Collins who has also signed on with the team for 2016. The pair holeshotting and winning four of the five finals between them at this year’s week long event. “I’m so happy to be defending the number one plate with the same tight crew that I had in my corner this year,” said Marshall. 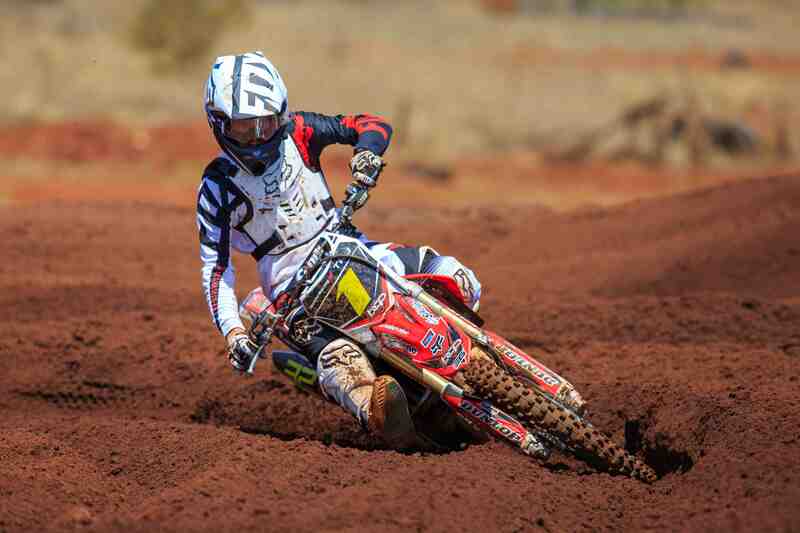 The nationally backed BCP Pro Circuit Honda Junior Development team goes into its second year running with some big expectations and a target firmly on it’s back. “We had a really good year in 2015 and the pressure will be on for us to perform at that same level in 2016,” said Team Manager Lee Hogan.